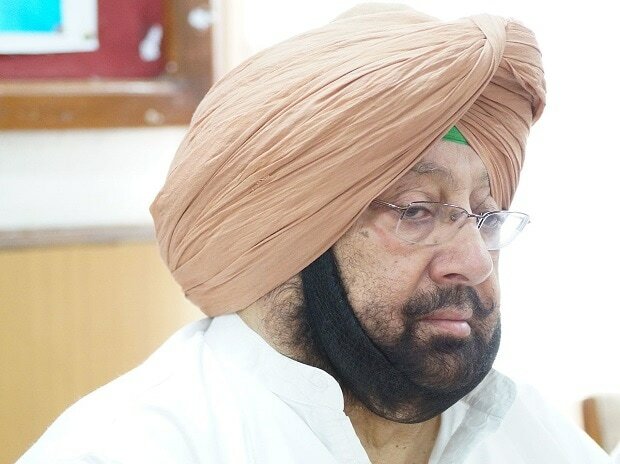 In a move to mobilise additional resources for the state, the Punjab Cabinet on Wednesday approved an Ordinance to amend Schedule 1-A of Indian Stamp Act, 1899, to enable increase in the stamp duty rates. Stamp duty rates for 17 items stand to double following the amendment, which the Cabinet found to be essential to boost the revenue receipts of the state. Punjab currently raises Rs 500 million from stamp duty, which would go up by Rs. 1-1.5 billions with the increase in rates. The Ordinance would now be sent to the Legal and Administrative Affairs Department for its finalisation and later to Punjab Governor for its approval. The Cabinet also granted its approval to Group-B Service Rules, 2018, of Punjab Financial Commissioners' Secretariat. The Personnel department, on the recommendations of the Fifth Pay Commission, had approved the inclusion of officials drawing a grade pay of Rs 3800 to Rs 4900 in Group B Service. In view of this, the Financial Commissioners' Secretariat Group B Service Rules, 2018 have been framed so that necessary conditions for service of these officials can be implemented.